Summer is fast approaching, which means that the sound of air conditioners turning on will be heard all across the state of Georgia. As you know, owning a great air conditioner is nothing short of a necessity, so if you have not yet scheduled your springtime air conditioning inspection and maintenance services, now is the perfect time to do so. 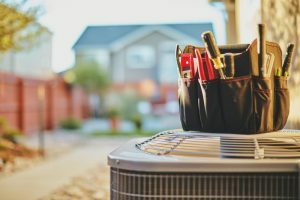 Annual tune-ups are a key component in ensuring the long and successful service life of your air conditioner, so it is important that you don’t skip out. And in case you are not yet convinced, we have listed just some of the many reasons why you should schedule your air conditioning maintenance in Savannah, GA today. Keep reading to find out more! Posted in Air Conditioning | Comments Off on It’s About Time You Schedule Your AC Services! Okay sure, installing two heaters may sound a bit overboard. But actually, the truth of the matter is that having two different heaters can actually make your home more energy efficient. But how? It’s called dual-fuel hybrid heating, which combines an electric heat pump with a traditional furnace to maximize your home’s energy efficiency during the winter. 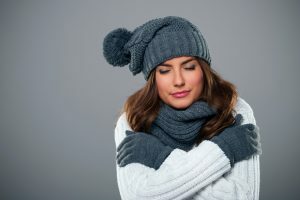 Installing a dual-fuel heating system in your home can definitely be a worthwhile investment, especially if you are dealing with an especially cold winter. Below, we have outlined what these systems are and what the benefits are. Keep reading to learn more. Posted in Heating | Comments Off on Can I Have Two Heaters? They say that sliced bread was the best invention of all time. And of course, it has changed the ways in which we make sandwiches and school lunches, however, we are here to argue that there is perhaps an even better invention. Today, we are talking about the ductless mini-split system. Ductless systems work as a singular alternative to owning both an air conditioner and a heater, providing year-round comfort and efficiency. So, if you are in the market for a new heater or AC this year, consider going ductless! Of course, we understand that choosing the right HVAC system can seem like a daunting task, and there are many great options to choose from. This is why it is very important to speak with a professional before you make any final decisions. Before a ductless system can be installed, your home needs to be assessed by a professional HVAC technician to determine your individual heating and cooling needs. There are many benefits of installing a ductless system, and below, we have listed a few of them. Keep reading to learn more! Can a New Heater Save You Money? For many homeowners, saving money is at the top of the priority list. 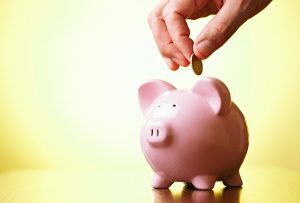 We are constantly looking for ways to cut back on spending in order to save a few extra bucks each month. And for many of us, deciding to invest our money in something as big and expensive as a new heater can be quite difficult. In fact, many homeowners are quite hesitant about doing so. But we are here to tell you that investing in a new heating system can save you hundreds of dollars in the long run. Of course, we understand that replacing your existing heating system can seem like a daunting task, which is why we are here to help. Hiring the right team of professionals can help make your decision easier, as they’ll handle all of the nitty-gritty details for you. Of course, only a professional can truly determine whether or not it is time for heating replacement, but in this week’s blog, we wanted to give you a head start. Below, you will find some of the tell-tale signs that it is time for a replacement and the advantages of doing so. Keep reading to learn more. 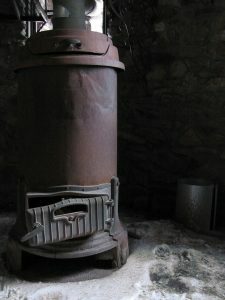 Posted in Heating | Comments Off on Can a New Heater Save You Money? If you own a heat pump, you are well aware of its benefits: it is versatile, efficient, and highly effective at providing you with year-round comfort. That being said, a heat pump is not entirely immune to repair needs. 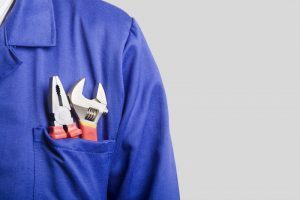 It is quite common that your heat pump requires repair every now and again, as this is normal for all HVAC systems alike. If you suspect an issue with your heat pump, it important to remain proactive and schedule heating repair in Savannah, GA as soon as possible. Ignoring your issue will only increase the chances of it becoming larger, causing further damage and inefficiency. This is why it is important to understand and recognize common heat pump issues. In this week’s blog, we will outline some of the most common issues that homeowners experience with their heat pumps, so you can avoid damaging your wallet this winter. Keep reading below to learn more. A new furnace can be a worthwhile investment, especially when the timing is just right. But, how do you know if now is the right time? Deciding whether to replace or repair your older furnace can be tricky. You want to receive the most from your system without jeopardizing your bank account. The good news is that your local HVAC technician can help you make this decision. He or she will be able to inspect your system in order to fully assess its condition, making it much easier for you to decide whether you want to repair or replace. In the meantime, however, we have given you a quick guide to give you an idea about what to do with your furnace. Keep reading below to learn more. Posted in Heating | Comments Off on To Repair or To Replace? Let’s face it: at some point, your heater is bound to need repair service. Although today’s systems are built to last, the need for repair from time to time is inevitable, which is why you need to hire the right contractor to restore your heater’s function. Sometimes, finding the right professional can turn into a never-ending internet quest, but it shouldn’t have to be that hard. AAction Air Conditioning & Heating wants to help you find the right HVAC contractor in Atlanta, GA. 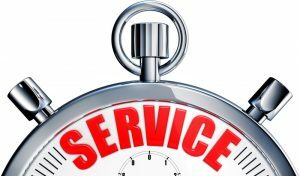 There are a number of qualities that you should be looking when you hire your heating repair technician. Below, we have outlined a few of them. 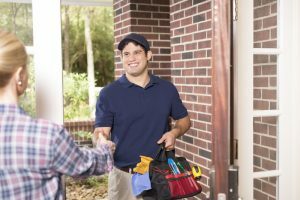 If you are one of the many homeowners who find themselves spending a lot of time and money on heater repairs, we are going to let you in on a little secret. Yes, costly repair bills can be avoided, and we are going to tell you how! The secret to preventing heater repairs is… maintenance! That’s right, regular preventative maintenance is the best way to avoid paying for costly repairs. We know better than anyone that heater repairs can be a nuisance, and almost nobody wants to deal with the hassle of scheduling them. Scheduling preventative maintenance is much less annoying: it’ll save you both time and money in the long run! Plus, it’ll keep your heater running smoothly for many years to come! Keep reading to find out more about the benefits of heater maintenance! If you are a business owner, you know how stressful it can be to ensure everyone’s comfort. You want to be sure that everyone who enters your business is satisfied with the temperature inside, no matter the temperature outside. We understand that there are so many things to consider when choosing the right HVAC system. That’s why we’re here to help! AAction Air Conditioning & Heating Co. offers comprehensive Atlanta HVAC services. 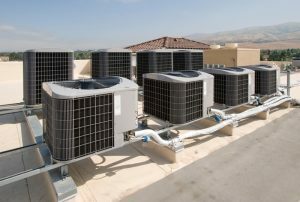 A commercial HVAC system is a huge investment, so you want to be sure that you select the right one for your business. If you are considering a new commercial unit, consider a rooftop unit.